In the night from Thursday to Friday European time, the US national team’s friendly match against the selection of Ecuador will take place at Orlando City Stadium, Florida. Looking at the current FIFA World Ranking, the number 25 receives the 58th Since December, the US national football team coached by former Cottbus and 1860 professional Gregg Berhalter. The Soccer Boys completed under the new coach so far two friendlies, which could win at home against Panama and Costa Rica respectively to zero. Is this the third win in a row for Berhalter? In the national team of Ecuador they have brought back after the missed World Cup finals 2018 success coach Hernan Dario Gomez. The Colombian had already coached La Tri from 1999 to 2004 and then led to the 2002 World Cup. Until last summer Gomez had looked after the national team of Panama. The football dwarf had qualified under Gomez for the first time in his history for a World Cup. After his team had retired at the final round in Russia but after the preliminary round without a single point, Gomez returned to his old place of action. In the first six test games under the new coach La Tri suffered only one defeat. Can the Ecuadorians also build on the good series against the USA? The bookies rather do not believe in it and look at the duel USA vs Ecuador on the odds the Soccer Boys forward. The betting base also joins in their prediction of this opinion and sets in the friendly match USA vs Ecuador their tip on “Victory USA”. After missing out on qualification for the World Cup in Russia, US national team Bruce Arena resigned in October 2017. After that, the US Football Association announced an intense search for a successor. For over a year, the Soccer Boys were coached by interim coach Dave Sarachan. Since the desired candidate was contractually bound to the MLS franchise Columbus crew, patience was required. But since December 2018, the new man is here. Gregg Berhalter worked for five years as a coach and sports director in Columbus and led the team 2017 in the Conference Final. In Germany, the Americans had played between 2002 and 2009 for Energie Cottbus and 1860 Munich as a professional. In addition, Berhalter played 44 internationals for his country and reached the quarter-finals at the 2002 World Cup with the United States. There, the Soccer Boys narrowly failed with 0: 1 on the DFB team. The new coach will now push the rebuilding and of course lead the national team to the next World Cup. The US had missed 2018 after seven finals in a row once again a World Cup football. In the qualifying of CONCACAF the US team failed in the fifth round on Mexico, Costa Rica, Panama and Honduras. Matching the restart, eleven newcomers were in the squad for the first international match under the new national coach. With a 3-0 home win over Panama, the new coach celebrated a successful debut. Also in the second game under Berhalter there was a success: 2: 0 against Costa Rica. Berhalter had completely renounced the legionnaires from Europe for his first two friendly matches. From the Bundesliga are now John Brooks (VfL Wolfsburg), Tyler Adams (RB Leipzig), Weston McKennie (FC Schalke 04) and Christian Pulisic (Borussia Dortmund) four professionals in the squad for the two friendly matches against Ecuador and Costa Rica. There are also Horvath (Bruges), Miazga (Reading), Ream (Fulham) and Yedlin (Newcastle). 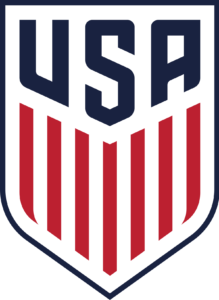 The first big goal of the US national team is the Gold Cup 2019, which will be held on June 18 in Meiko, Costa Rica, Honduras and the United States. In 2019, the continental championship for North, Central America and the Caribbean will be played for the 15th time. The US has already won the title six times, making it number 2 behind Mexico (7 wins). In 2017, the Soccer Boys defeated in the final of the Gold Cup Jamaica 2-1. The quality is high enough, which is why Mexico – Ecuador’s odds on the host seem lucrative. The national team of Ecuador has been coached since August 2018 again by Colombian Hernan Dario Gomez. Gomez had recently reached the 2018 FIFA World Cup finals in Russia with the Panama national team. After the tournament, the coach returned to Ecuador, where he had worked as a national coach from 1999 to 2004 and led the country to the 2002 World Cup. Under his predecessors Gustavo Quinteros and Jorge Célico La Tri had missed the qualification for the 2018 World Cup in Russia. So far, Ecuador completed six friendly matches under the new, old coach. The record comes in four wins (2-0 against Jamaica, 2-0 against Guatemala, 2-0 vs. Peru and 2-1 vs. Panama), a 0-0 draw against Oman and a bankruptcy (3: 4 against Qatar). 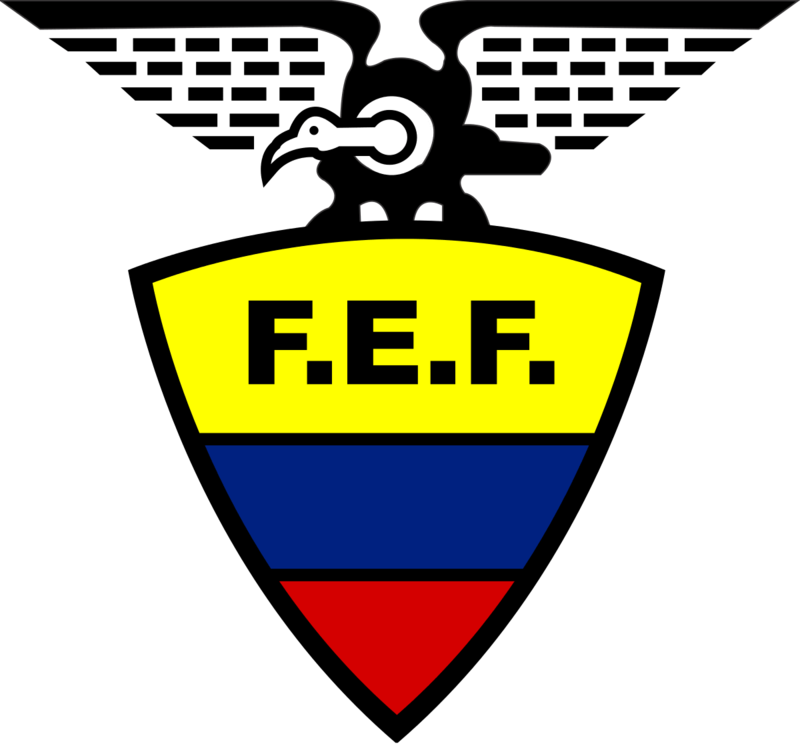 For Ecuador this year is the participation in the Copa America. La Tri was merged with Uruguay, Japan and Chile into Group C. The tournament takes place in Brazil and starts on June 14th. For the two friendly matches against the United States and against Honduras Gomez can not call his best squad because of the partially parallel held Copa Libertadores. In addition, the national coach has to renounce the injured Enner Valencia (Tigres), Ayrton Preciado (Santos Laguna) and Jhon Narvaez (Melgar). Worry in Ecuador is also about top star Antonio Valencia, who is currently hardly used at his club Manchester United. New in the squad are Leonardo Campana and Jackson Porozo, who won the U20 South American Championship in Ecuador in February for the first time in the history of the association. Campana, who plays for Barcelona SC, was also top scorer in the tournament with six goals. There have been 14 duels between the US Mens National Team and La Tri. The balance speaks with five wins, four draws and four defeats just for Ecuador. Of the last seven duels Ecuador but could win only one (2011). Between 1984 and 1997 La Tri was unbeaten in seven games against the United States. At that time there were four victories for the South Americans and three draws. The Soccer Boys have won four times in their last seven international matches. There are also two draws. The last clash was in June 2016 in the quarterfinals of the Copa America. The US drew with a 2-1 victory in the semifinals, but failed there to Argentina. Even without the Europa-Legionäre the Soccer Boys showed in the first two games under the new coach Berhalter good performances. With players like Tyler Adams from Leipzig or Christian Pulisic from BVB, the US boys now get a lot more quality. But surely the US national team under Berhalter is still at a very early stage. La Tri has already done a few more games under new coach Gomez. But here, too, a new development has just begun. After Orlando Ecuador travels with a rather young and inexperienced troupe without stars. The only top player, Antonio Valencia, sits at Manchester United this season mostly just on the bench or in the stands. If you look at the squads of the two national teams, the US boys are clearly ahead of the game. In addition to the higher quality for the team of coach Berhalter also the home advantage and the better results from the direct comparison in recent years added. Also seems to have used in the Soccer Boys with the new coach, a new upswing. In our preliminary report definitely speaks more in the duel USA vs Ecuador for a prediction on the host. Thus, we also set USA vs Ecuador our tip on “Victory USA”. Who at USA vs Ecuador is looking for another tip and would like to take a bit more risk, we can recommend bets on “USA wins to zero”. Already in the first two home games under the new coach, the US remained without a goal. With legionaries like Ream, Brooks, Miazga and Adams, the defense should be even stronger.